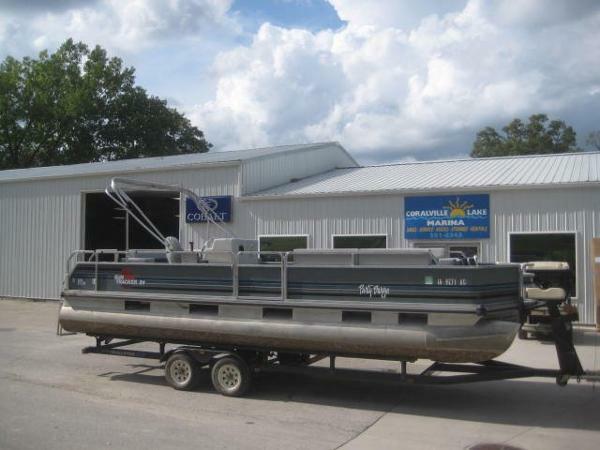 1991 Sun Tracker Party Barge 24 DL 2000 Mercury 90hp 2 stroke. 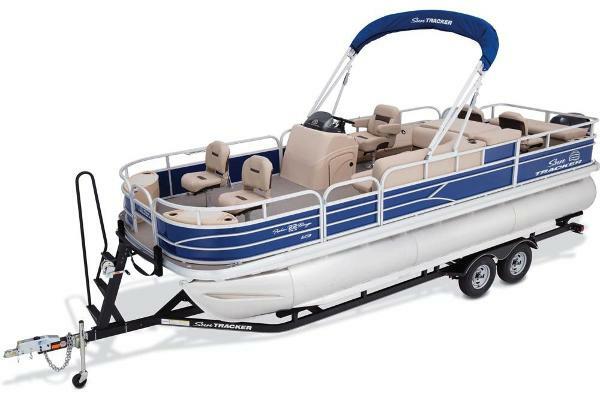 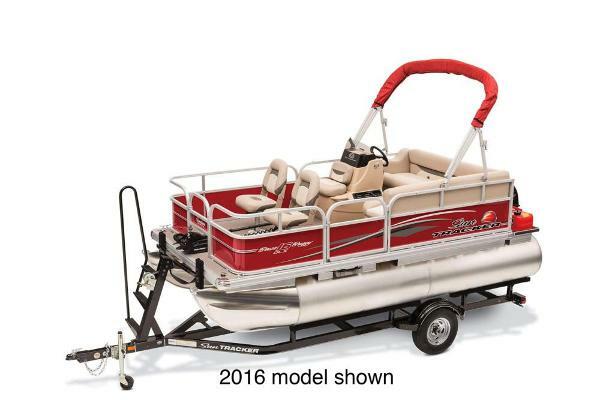 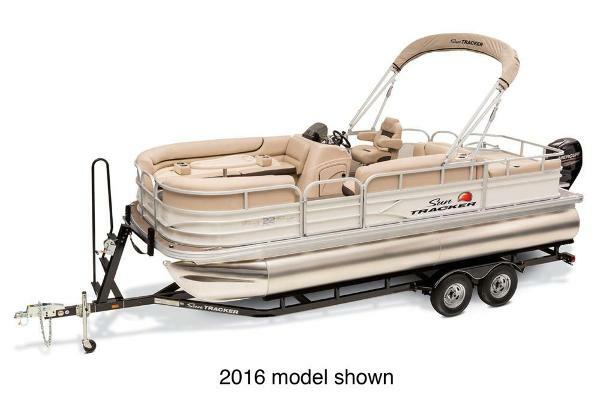 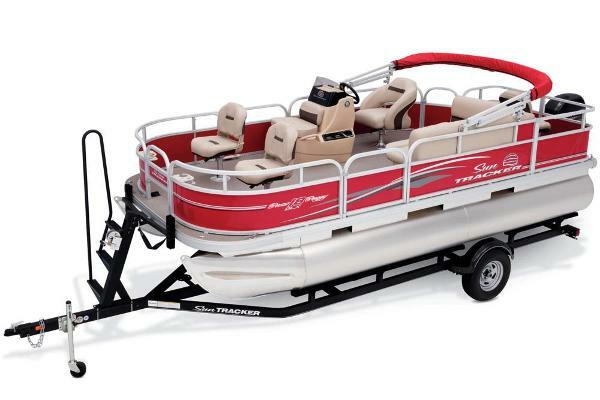 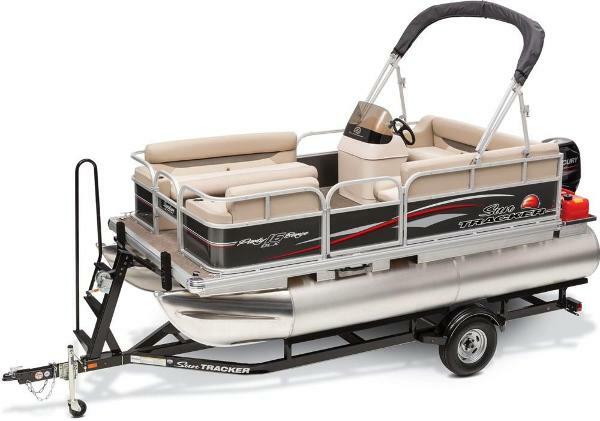 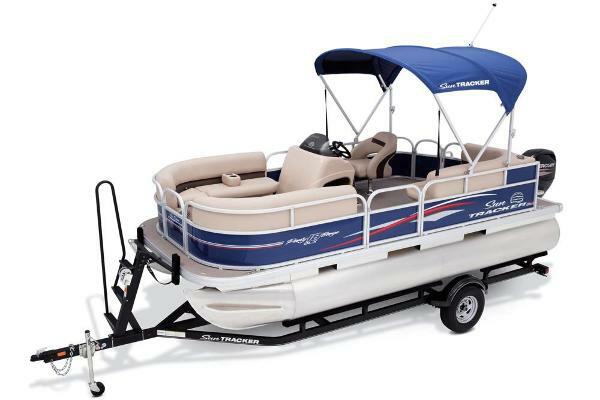 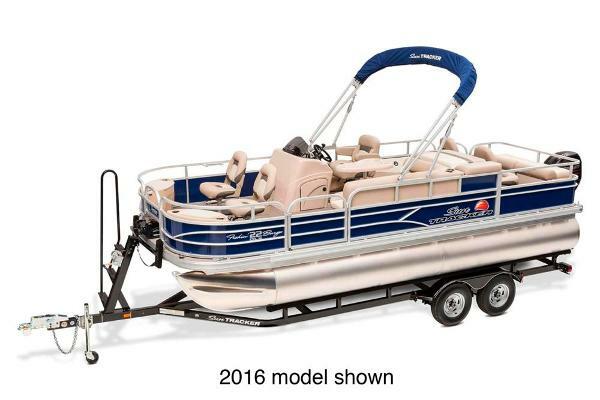 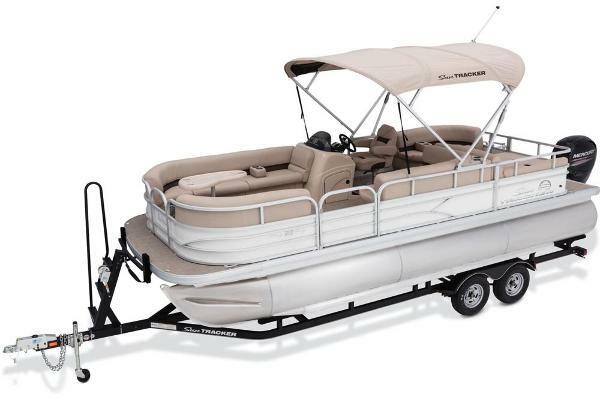 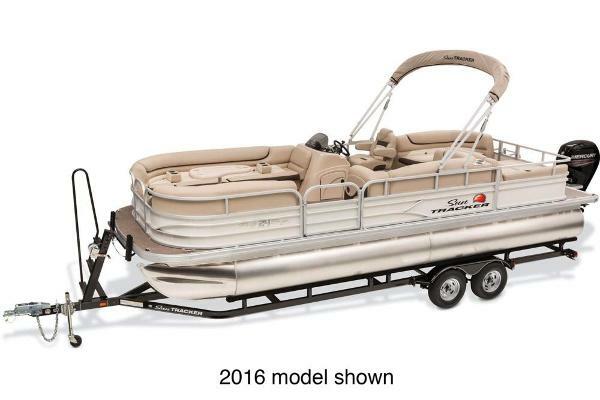 Options include: Bimini frame and AM/FM/Aux/USB. 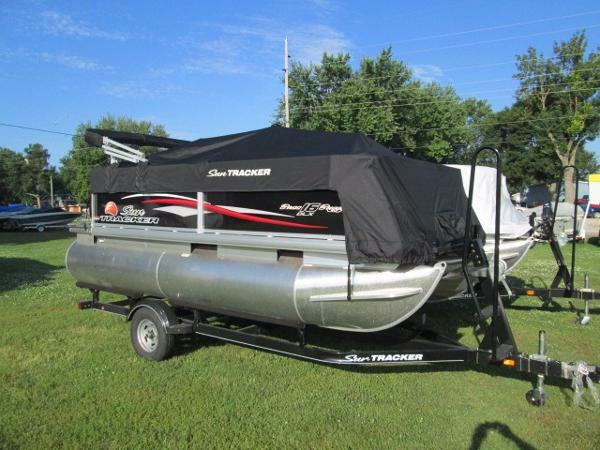 Also includes a Tracker trailer!